A$AP Rocky's Injured Generation tour recently wrapped up in February, though it would appear the rapper is not quite finished with the live experience. 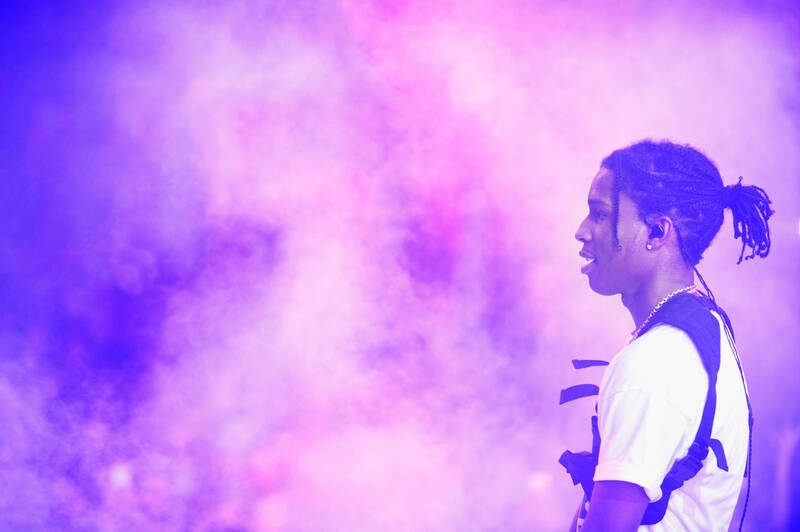 Today, Flacko has unveiled his intentions to continue touring with a lengthy string of European dates, which have been announced today. In true Rocky fashion, the dates were unveiled via hyper-scrolling text, with a psychedelic cube smack dab in the middle. For that reason, a direct transcription of the dates will not be made available. Should you be interested, those of an eagle-eyed persuasion can check out the video below courtesy of Rocky's IG, and attempt to discern whether he's arriving at a city near you. It's entirely likely that Rocky will put in work overseas, given his admiration for European culture, and close ties to the United Kingdom. Check out the announcement video here. From the look of it, the tour appears to be transpiring in late June, which means a deeper ticket announcement will likely follow. Any Europeans in the house? If so, you interested in attending this?